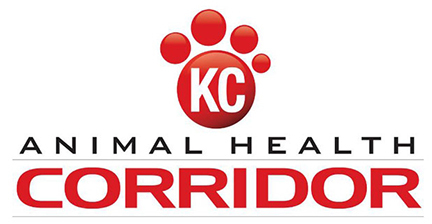 The Kansas City Animal Health Corridor hosted emerging animal health companies from around the world in August at the ninth annual KC Animal Health Investment Forum, which joins animal health start-ups with more than 400 executives and investors. The forum allows early- and mid-stage animal health entrepreneurs to present their business plans to potential investors, giving venture capital funds, investment firms, and potential partners an inside look at the newest technology and innovations. 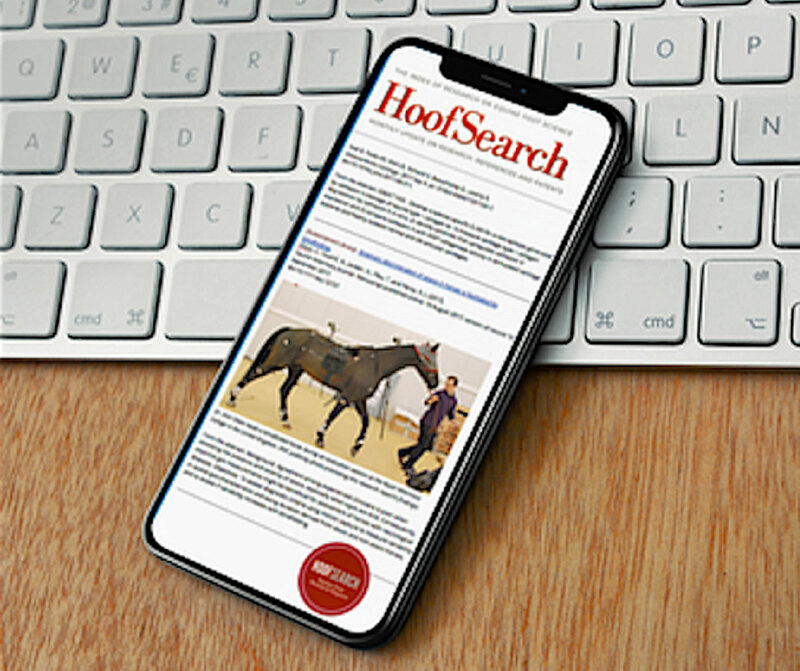 This year, 18 animal health companies from around the world were selected to showcase their ideas from a highly competitive group of applicants. Entrepreneurs had 15 minutes to present their ideas in a “Shark Tank” format. Presenting companies sought $500,000 to $20 million in funding and project revenue of $20 million within five to seven years. Aquila Diagnostic Systems Inc. in Edmonton, Alberta, Canada, offers a molecular diagnostic platform to monitor livestock health without the need for invasive sampling. 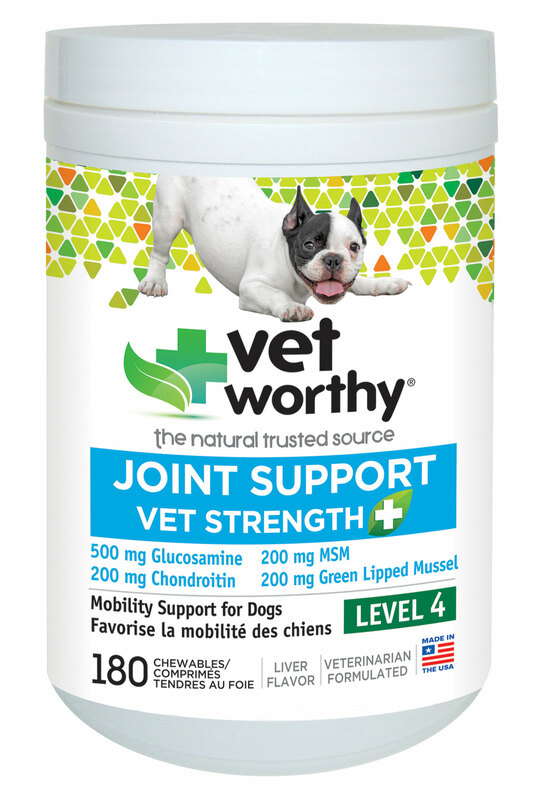 Auxthera LLC in Gainsville, Fla manufactures a prescription-only dog food supplement supporting weight loss in companion dogs. Babelbark in Newton, Mass. offers a cloud-based platform with mobile applications to connect pet parents, veterinarians, and pet businesses. 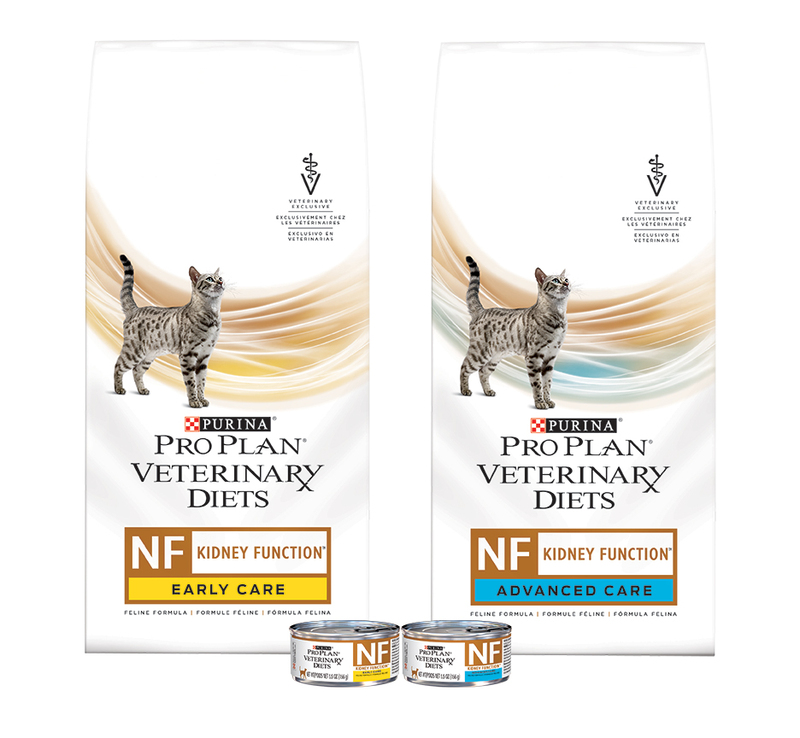 Future Pet Animal Health Inc. in North Vancouver, British Columbia, Canada, offers a software platform that automates client communication and intake for veterinary clinics. Heartland Farm Energy in Ashland, Mo., develops a technology to convert waste heat and moisture to energy in poultry barns. Hylapharm Animal Health in Lawrence, Kan., offers new treatments for cancer in dogs. Klox Technologies Ltd. in Dublin, Ireland, offers a proprietary platform to address unmet needs and improve patient platforms for animals with debilitating conditions. Neurocycle Therapeutics in Sheridan, Wyo., offers a treatment that will provide immediate relief for itch in dogs. Paradox Pharmaceuticals Inc. in Memphis, Tenn., manufactures a chemotherapeutic agent for use in companion animals to overcome drug resistance. Principle Imaging Corp. in Bozeman, Mont., offers radiology using two modalities to enable and automate deep-body and orthopedic imaging. Prommune Inc. in Omaha, Neb., offers small, engineered peptides that induce a natural immune stimulation with no inflammatory response to target swine influenza. PupPod in Kirkland, Wash., manufactures a computer for dogs. Sentier in Brookfield, Wis., builds upon Vetcorder to incorporate at-home monitoring and new technologies. Stem Vita LLC in Escondido, Calif., offers stem cell factors for wound dressings, mucoadhesive films and tablets, eye drops, and skin care products. Therio LLC in Manhattan, Kan., offers a superovulatory agent for embryo transfer in cattle. Vet Innovations in Miami manufactures a tool to address pet obesity through a portion control system. ViroVet NV in Leuven, Flanders, Belgium, offers anti-viral therapeutics and a line of innovative vaccines targeting livestock disease. Vitamfero S.A. in Angers, France, offers solutions for undermet needs against diseases such as bovine neosporosis and neonatal infections in ruminants and chicks. Since the forum’s inception, 325 companies from 14 countries and all 50 U.S. states have competed for investor dollars and industry partnerships. Companies presenting at the first eight KC Animal Health Investment Forums have raised more than $270 million; several have received licensing agreements or distribution contracts.